Good cable. 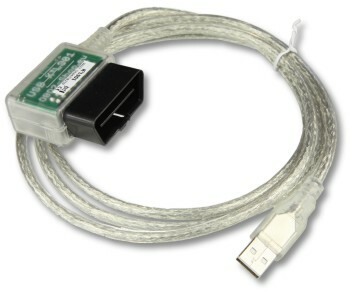 I using this for diagnose mercedes W124-W210. ..